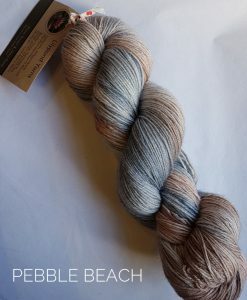 Each shade is inspired by the work of renowned 19th century French tapestry artist Jean Lurcat. 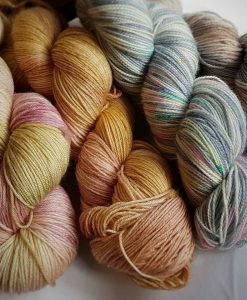 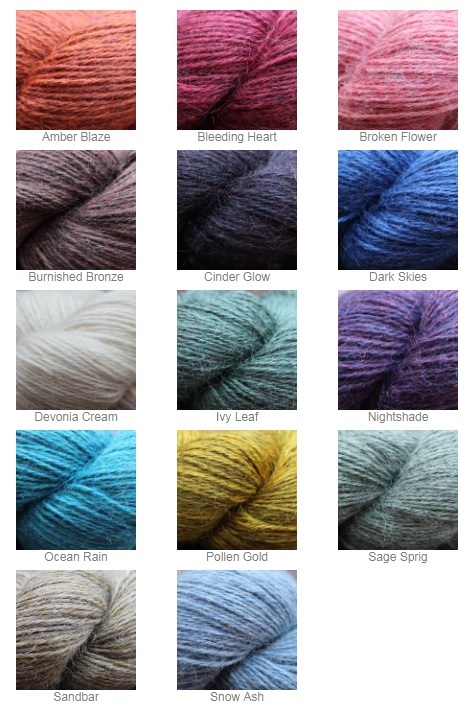 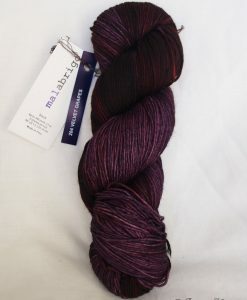 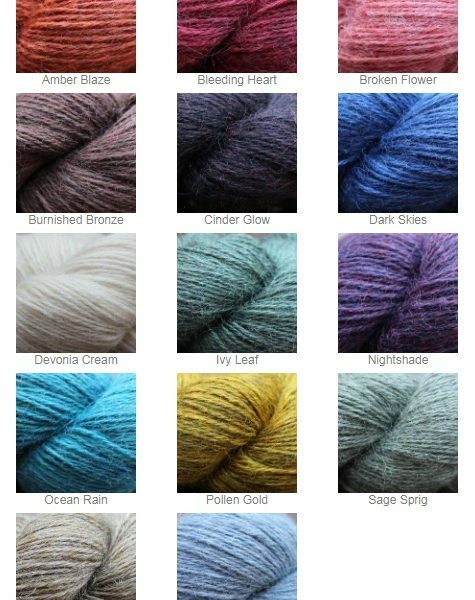 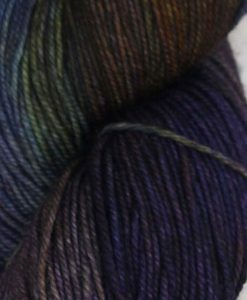 There are 14 in total and each is made up of up to 5 blended pre-dyed fibre tops to create a rich melange of colour in the spun yarn. 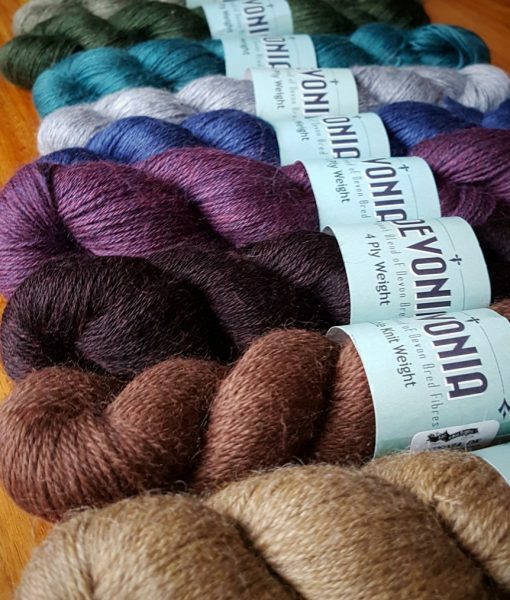 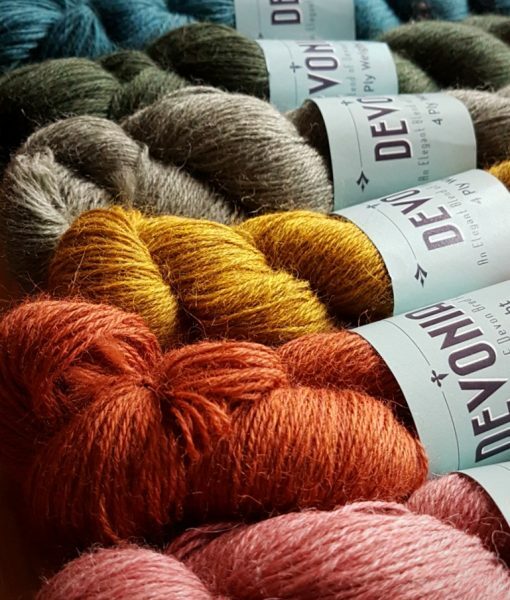 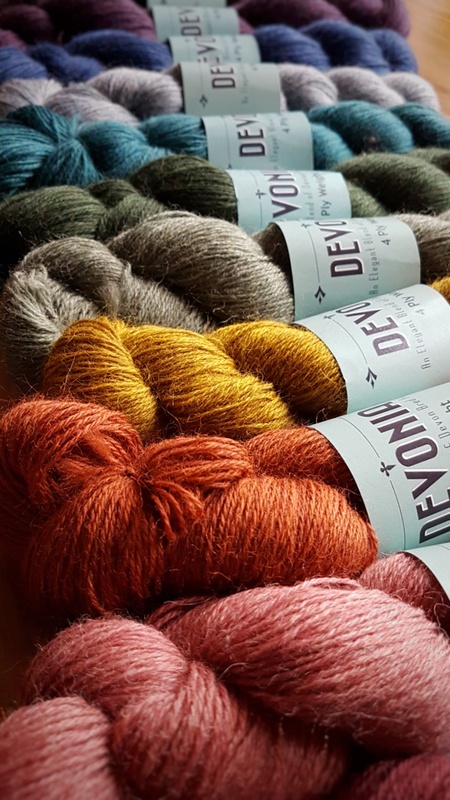 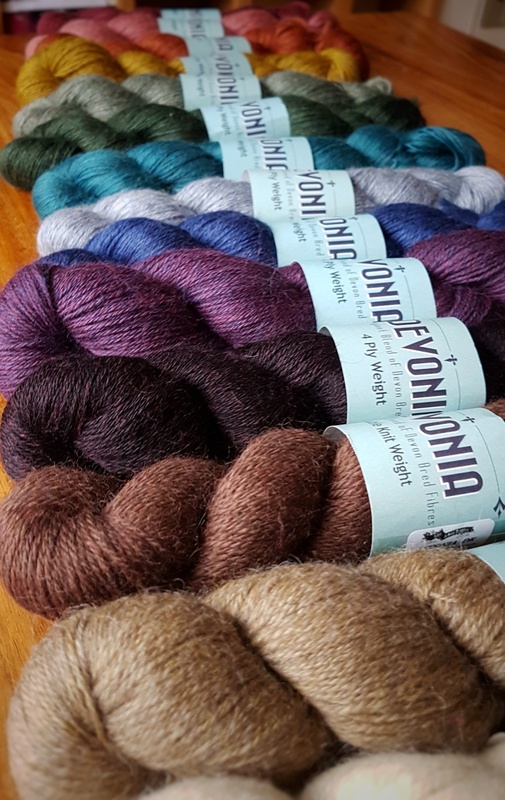 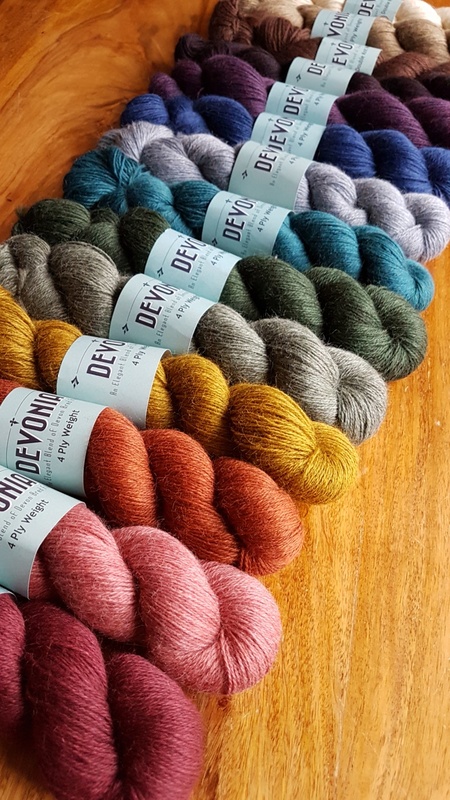 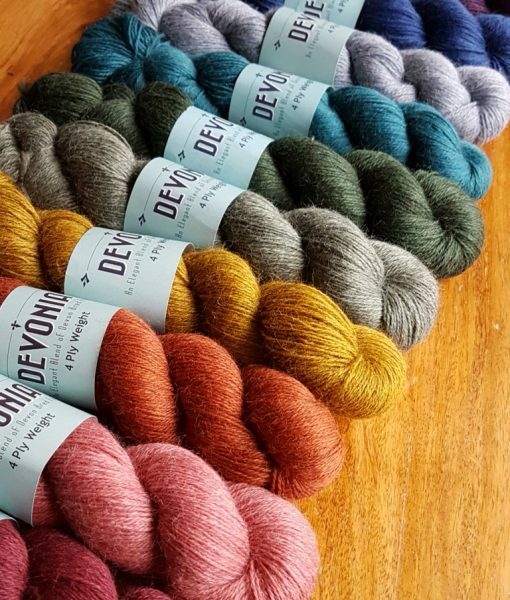 It is lovingly spun at John’s North Devon mill – we are excited and proud to now be stocking these exceptional quality Devon-spun yarns.